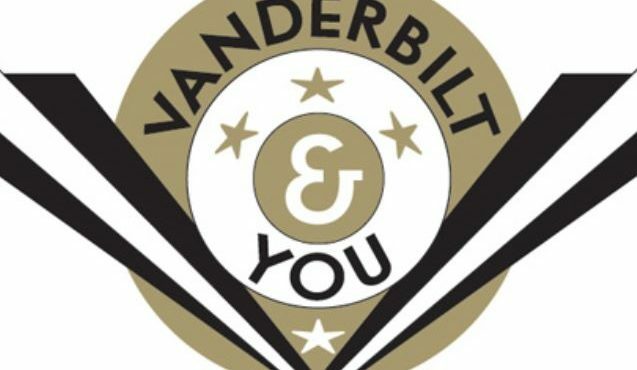 International students have always been an integral part of Vanderbilt's student body. In fact, the university has enrolled students from other countries for all but two years since it opened its doors in 1875. Vanderbilt's first class included students from Mexico and Germany and an American resident of China. International students have since participated in virtually every facet of the university community, breaking barriers in research, the arts and more.